There are all sorts of reasons why PR pros venture out on their own. But three of the most common are traditional agency bureaucracy fatigue, longing for more flexibility, and the ambition for more upside. And these days, there’s more financial incentive to become independent now that current tax laws favor it. There are some solid resources for those just starting out as solo practitioners, for example, Solo PR Pro. But staying purely solo for too long can stagnate profits. And in some cases, reduce them, especially when you factor in inflation. A survey by PRSA Independent Practitioners Alliance shows a reduction in the average hourly billing rate went from $131 to $124 per hour during 2016 to 2017. Most solos I know are above average people. And many of us natural born storytellers are bad at math, but I think we can all agree this is not good. An alternative is scaling from a solo practitioner to a traditional PR agency owner for which there is a well-documented procedure. It goes something like this: specialize, record repeatable processes, hire, delegate so you aren’t mired in the day-to-day, sell to more clients, hire more people, and repeat. Built to Sell is a fun and easy read that covers this process. And programs like Strategic Coach provide hands-on guidance for growing a traditional business as an entrepreneur. If this is your road, I love it! 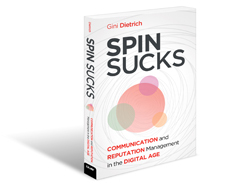 Some of my favorite PR pros have built their own highly successful agencies. But building a traditional business can leave you juggling risky overhead, so it’s not for everyone. 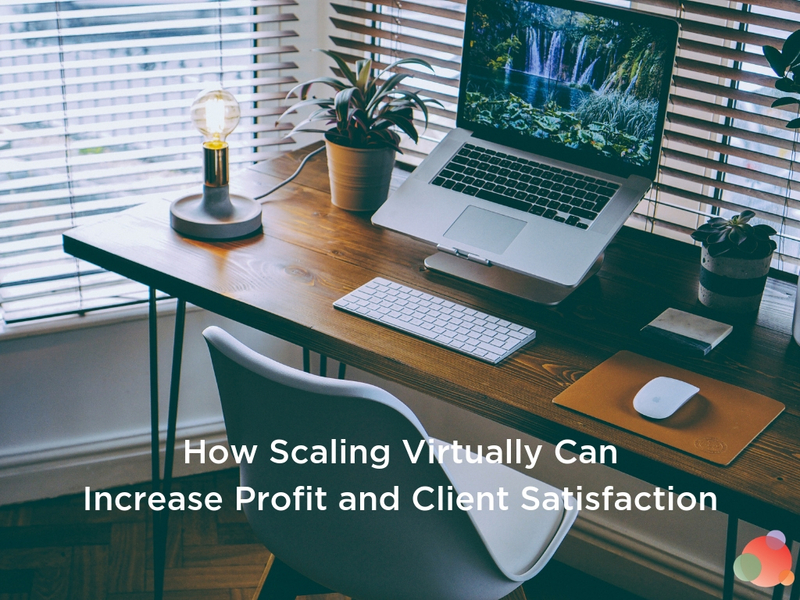 Scaling virtually is a path to seriously consider in times of economic jitters. 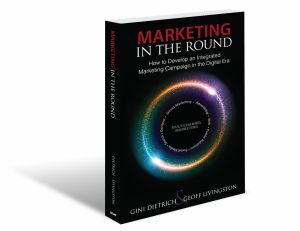 By definition, a virtual agency has no brick and mortar office and no employees. It operates with a principal in collaboration with extremely accountable, specialized contractors who are managed appropriately. This can be a highly profitable, client-friendly model if you do it right. The PRSA Independent Practitioners Alliance reports around half of PR contractors already work with subcontractors. But now is a good time to optimize your approach. As the freelance economy takes off in 2019 and beyond, your pool of prospective collaborators will grow. So consider formalizing your approach to running a virtual agency as potential clients seek alternatives to large agency minimum retainers. A contractor who committed to providing an in-depth quarterly media analysis report went dark. I found out he was not really in Boston working; he was on a family vacation in Singapore. Receipt of a monthly bill for services rendered for nearly $1000 that included seven hours for checking email. And much too often, collaborators who plan to meet deliverables while traveling on planes to fabulous adventures and the wifi craps out. To make this model work, you must ensure contractor flexibility doesn’t become your nightmare, while remaining in compliance with IRS rules. Vet contractors extremely well. Test them with a couple of small, inconsequential, non-deadline-oriented project before hiring. Hire for specialty expertise (e.g., media relations or writing). Per IRS regulations, you cannot train a contractor or they could be considered an employee. So be sure they have the expertise you require. Be willing to pay for this expertise and build into client budgets. Don’t pay them to do something which isn’t in their lane. Don’t ask someone who only loves writing to pitch the media. It creates more problems and you’ll pay the price for work that isn’t top-notch. Communicate very clear billing practices. Do this whether it’s a retainer or hourly. Also note, the contractor is responsible for their own professional development and shouldn’t be billing you for learning new skills. Be specific. One person’s travel time is another person’s commute. Use a tool like Harvest to track time. Keep a team availability calendar. Use Google Docs for this. You cannot ask a contractor to work during certain times because it blurs the line between contractor and employee. But you can decide whether to hire a specific contractor based on availability and request they update you in advance of offline times. Delegation best practices aren’t specific to a virtual agency. Be clear about who is doing what and the context for deliverables. Communicate deadlines and internal review processes. Hold regular meetings, track deliverables, and metrics. Meet weekly and track activities against Google spreadsheets, one for each client. Build in a markup. Take into account the risk you bear if the client doesn’t pay or something goes awry. Build in a cushion for deliverables which can take longer. Using a virtual assistant to do research and list maintenance is a good way to give the virtual model a try to see if you like it. But if you are already doing that, then consider outsourcing writing or other work to help free up your time. This will give you the opportunity to make new business connections and expand. 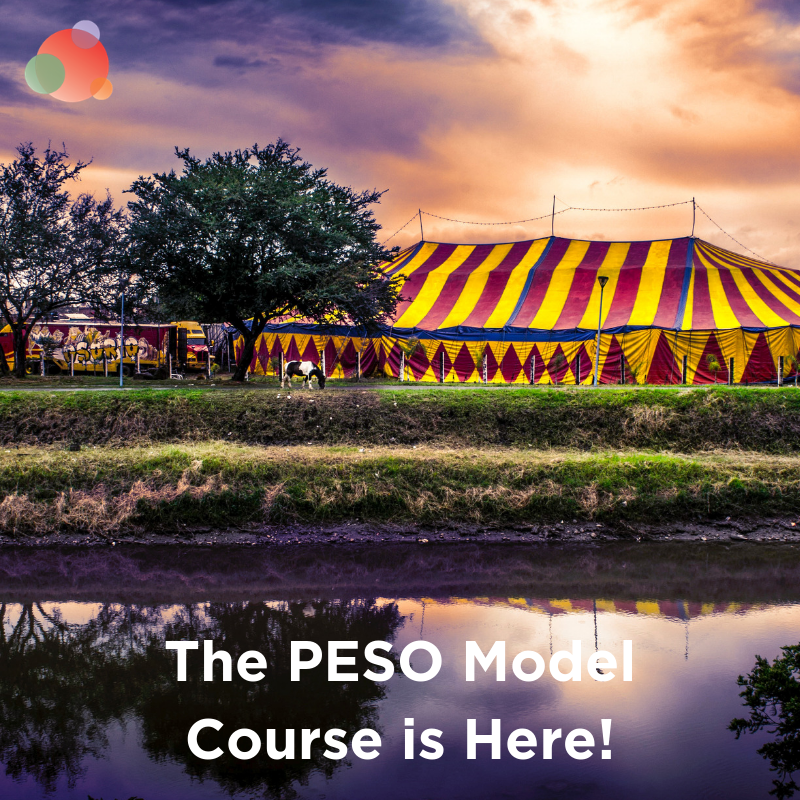 Note this model probably isn’t for you if you hate project management and are looking to build a saleable business. But for someone with the right skill set, aspirations, and who loves collaborating with other experts, it can be spot on. I pitch my business as a cohesive virtual PR agency, mostly to clients comprised of senior PR pros, because that is what we are. And that aligns with the white glove experience our clients receive. Alight PR is a real company with a legal entity and liability insurance. We have standard documents and a methodology for our approach to PR consistent across clients and teams. We are not a loose collective of random PR people in between jobs, but a tight team providing results which are greater than the sum of their parts. 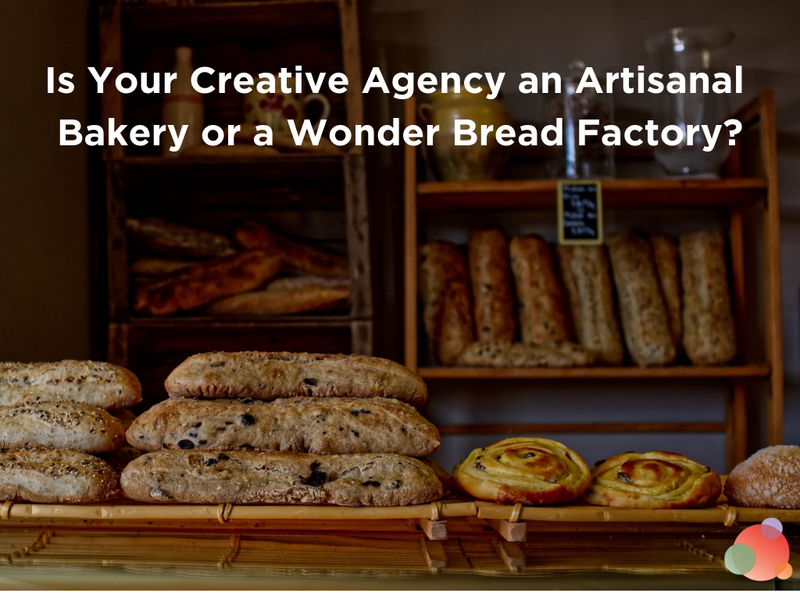 The only way an agency of this model differs from a traditional agency is that because expenses are low (e.g., no training of junior staff built in), every client, regardless of size, has undiluted access to senior talent. In my opinion, it’s important to go the extra mile to maintain a professional environment. Barking dogs and crying babies in the background are not acceptable unless they belong to the client. We work hard to always be available and responsive to clients because they deserve premium service. When I began this journey, our client base was largely startups with small budgets. Agency size and scale weren’t important to them, but getting value for their dollar was. And while we still work with startups today, we now have a Fortune Global 500 on our roster as well. Recently, we got a call from a Fortune 1000 company experiencing frustration with their traditional agency. They were looking to shift resources to a nimbler shop which could be more strategic and responsive. A unified collective of pros working from wherever they do their best work, on work that is rewarding and matches their expertise, makes for a happy team and happy clients! Are you considering scaling into a virtual shop or already have one? I would love to hear your thoughts. Melissa Sheridan is the founder of Alight Public Relations, a technology PR agency with a highly effective bi-coastal, senior-talent-only model.